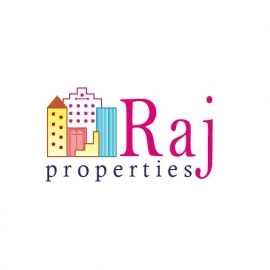 Welcome to Raj Properties! Raj Properties is the largest Property Management Company in the bay area, we have been serving your housing needs for over 20 years with an excellent quality of housing living. We have many locations in Berkeley, Oakland, San Francisco, and San Leandro. Please feel free to browse our website and let us know if you have any questions. We'd love to hear from you! Providing real estate information and services to home buyers and sellers located in and around Oakland, CA.